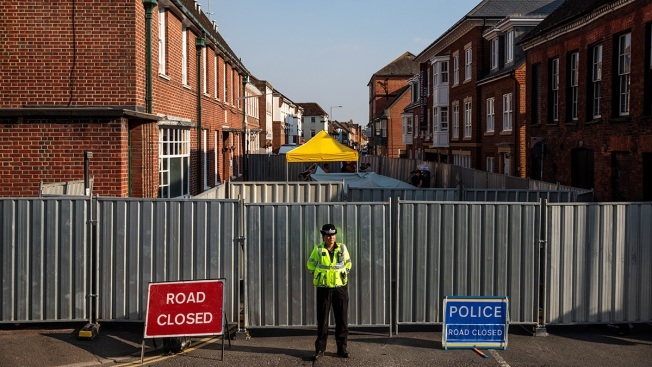 In this July 5, 2018, file photo, a police officer stands at a cordon around a supported housing project in Salisbury after a man and woman were exposed to the Novichok nerve agent in Salisbury, England. British detectives investigating the poisoning of two people by the nerve agent Novichok in southern England say scientists have found the source of the deadly substance. The Metropolitan Police said Friday that a small bottle found during searches of Rowley's house Wednesday was tested and scientists confirmed the substance in the bottle was Novichok. Police are still looking into where the bottle came from and how it came to be in Rowley's house. 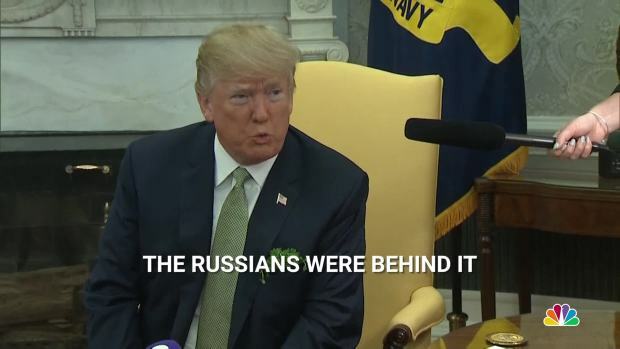 Further tests will be carried out to establish whether it is from the same batch that contaminated Russian ex-spy Sergei Skripal and his daughter in March.